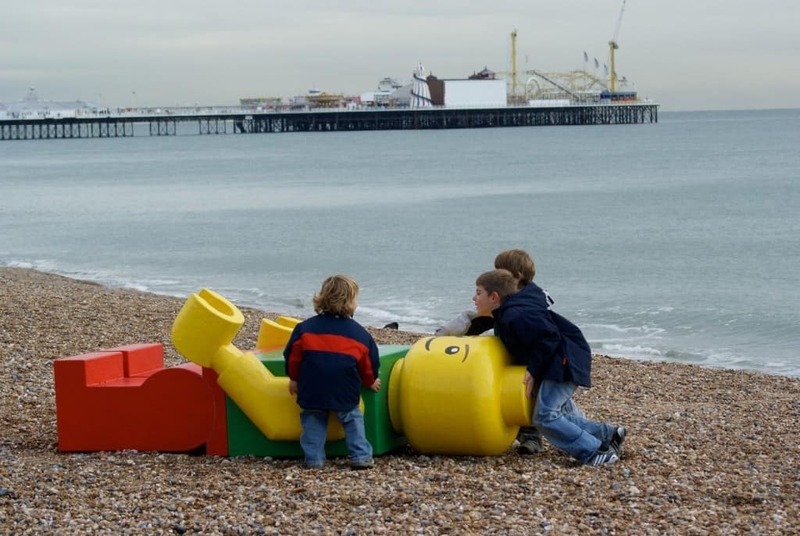 In one of the weirdest items to float ashore, an eight-foot-tall, one-hundred pound Lego man washed up in four different beaches across the world. One appeared in Los Angeles in 2012. 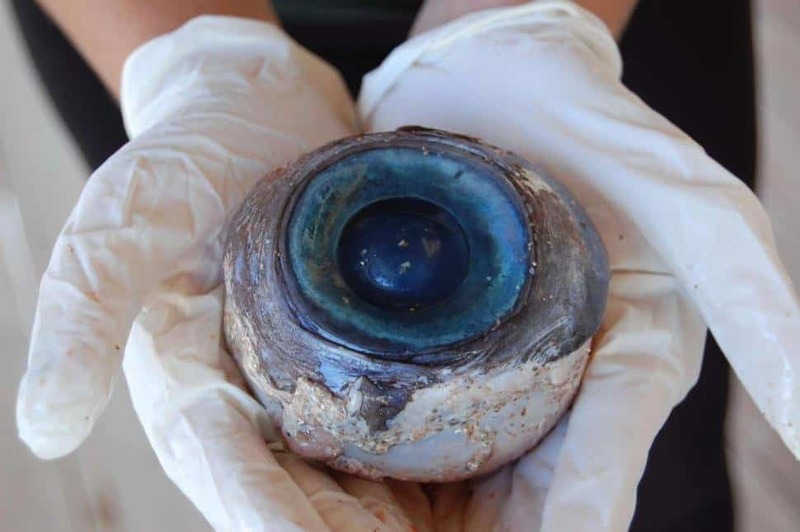 In 2012, a giant eye the size of a softball was seen floated in the ocean towards the sand in Fort Lauderdale, Florida. A man began kicking it, then took it home. It was rumored to belong to a sea monster, but was actually from a massive swordfish. 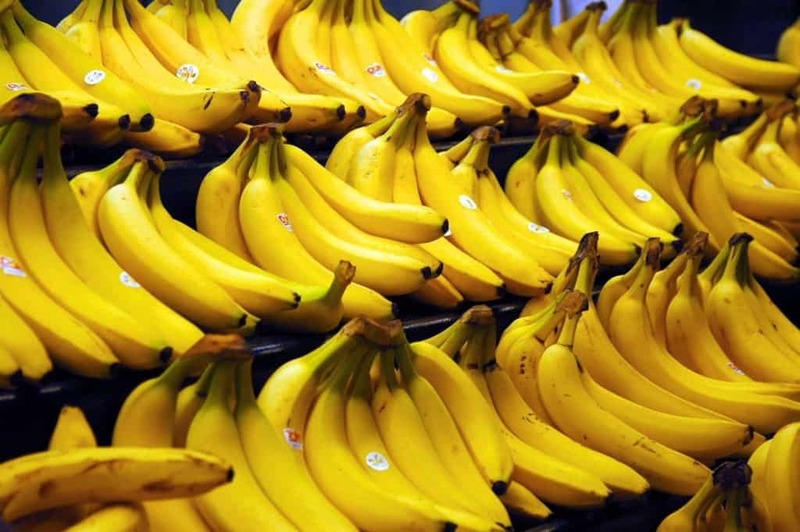 In 2007, those living on two separate Dutch North Sea islands discovered thousands of unripe bananas when they washed ashore. 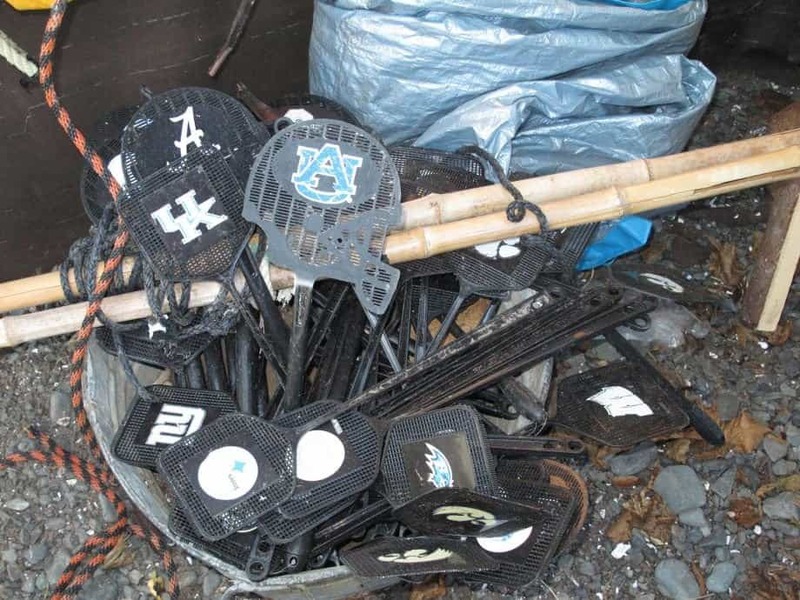 There were more than the people could handle, so they donated some to the local zoo. 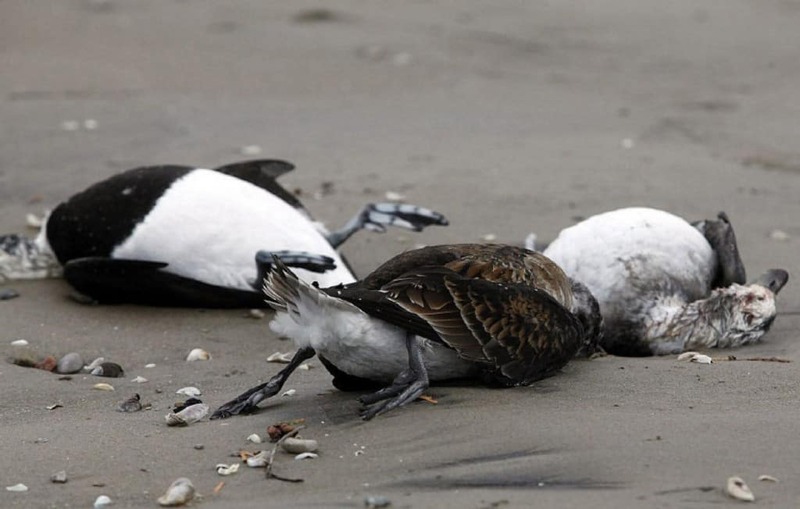 in 2011, over six thousand dead birds appeared on the sands of Wasaga Beach, Ontario. The official reason was said to be botulism poisoning. Fish and birds are not generally harmed by toxins, so this was a particularly weird case. 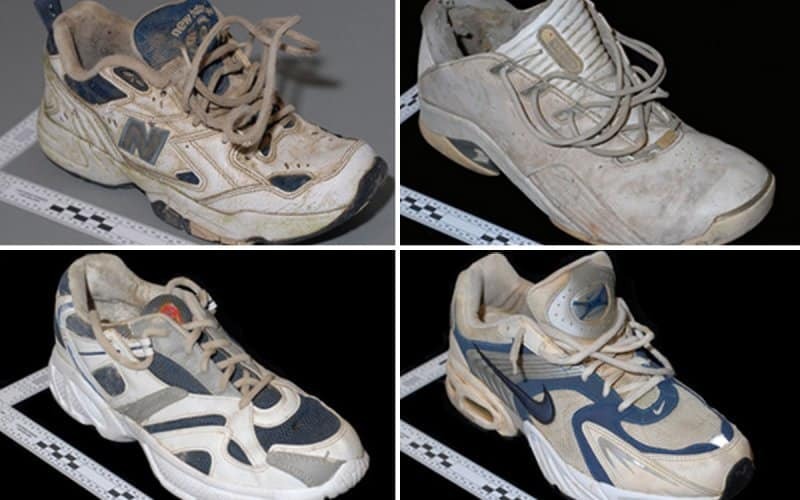 There are said to be over sixty-thousand Nike sneakers, all marked with the code 90 04 06, that fell off a ship during a terrible storm in 1990. 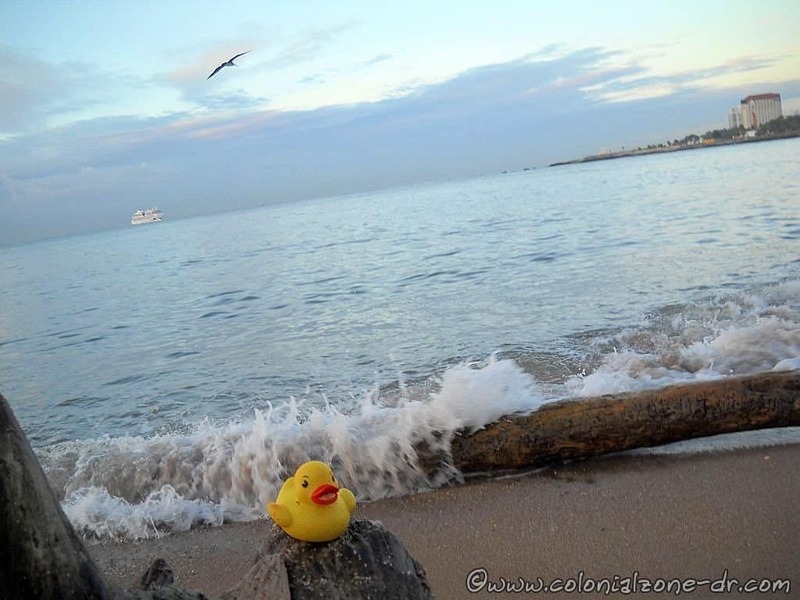 They are rare, and most have not even washed ashore, though some have slowly over the past two decades. 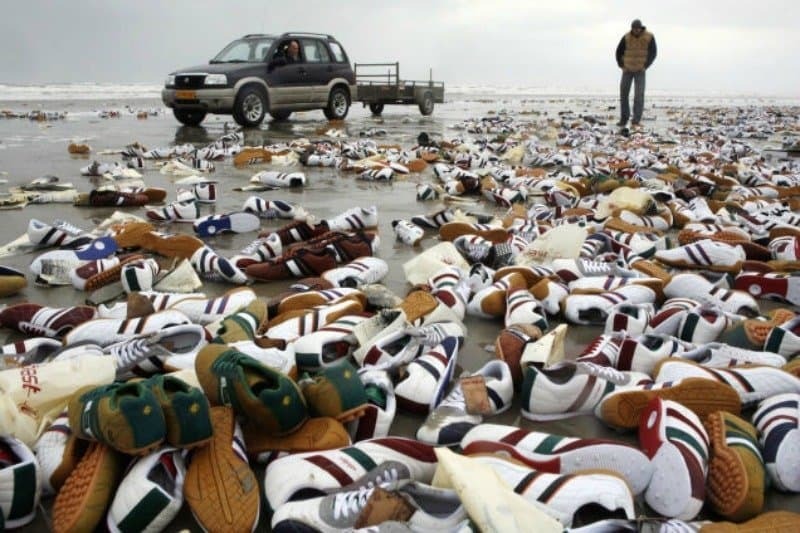 In 2007, some individuals visiting a beach within the United States discovered around ten shoe-clad feet that washed ashore. Four were traced to recently deceased people. The others were unknown. 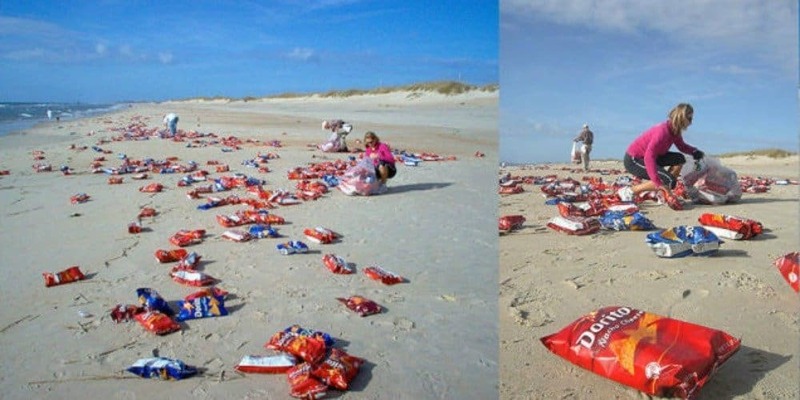 Along the Outer Banks in North Carolina in 2006, thousands of packages of Dorito chips were found littering the beach. Both humans and animals scavenged what they could from the mess. 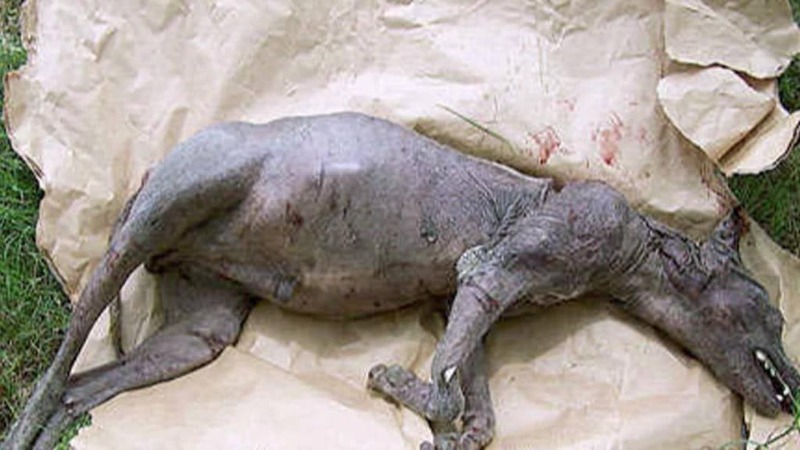 The Montauk Monster is easily one of the most bizarre objects to have been found on the beaches. The creature had a beak, four-legs, and a hairy body. It was later said to be a decomposing raccoon body.